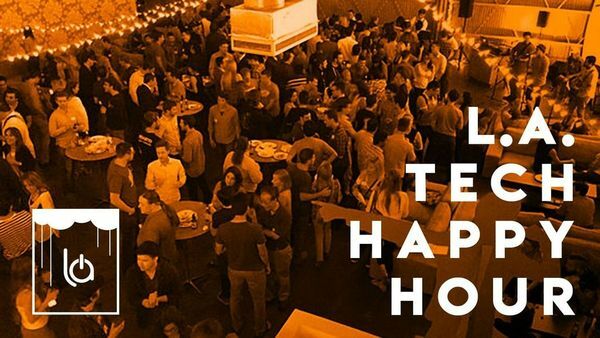 Upcoming events for LA Tech Happy Hour in Los Angeles, CA. A Meetup group with over 12759 Techies. Upcoming events for Friday Coffee Meetup in Pasadena, CA. 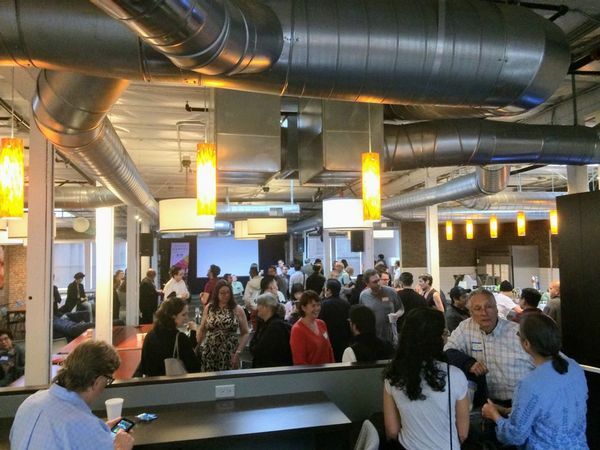 A Meetup group with over 6139 Pasadena Innovators. Upcoming events for Santa Monica Enlightened Entrepreneurs Network in Santa Monica, CA. 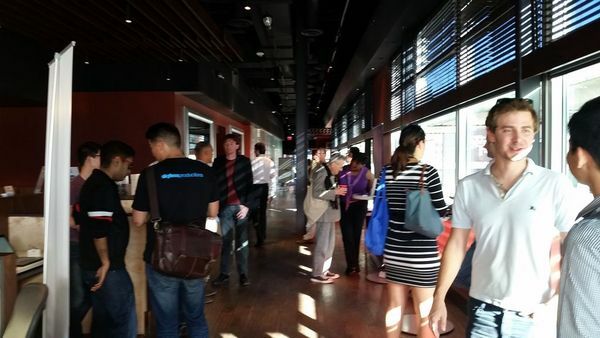 A Meetup group with over 6061 Entrepreneurs.